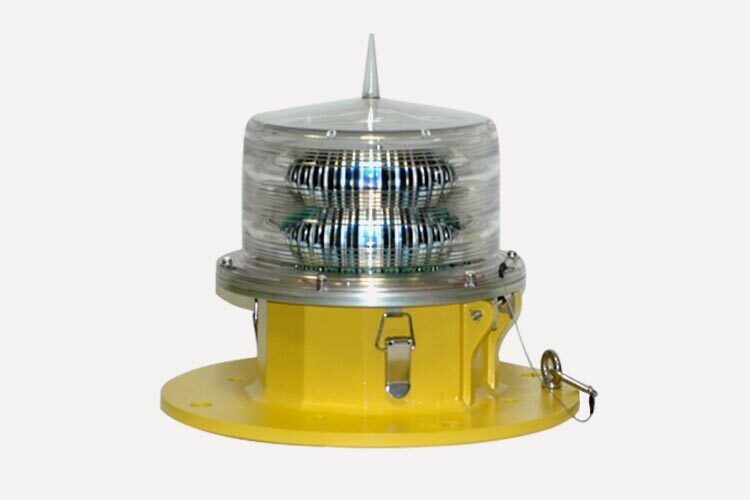 The WL-3000 obstruction light is made of die casting aluminum with a powder coated finish. It is light weight, waterproof, shockproof and corrosion resistant with a polycarbonate dome. The WL-3000 medium intensity obstruction light (type B / C）is designed for marking towers (telecom, GSM), chimneys, buildings and any other potentially hazardous obstructions to air traffic with a steady burning red safety light. Compliant to ICAO standard, the light is tested and approved by Intertek laboratory (a copy of the certificate is available upon request). The enclosure of the WL-3000 is made of die casting aluminum with a powder coated finish. It is also light weight, waterproof, shockproof and corrosion resistant with a polycarbonate dome. Tested and certified to the ICAO Annex 14 standards by Intertek. Power feeding part consists of two switching power supplies, which prolongs the power supply’s life and gives the whole light more stability.